Editor’s note: The letter to the editor originally appeared in the Nov. 4, 2012 edition of the Yakima Herald-Republic. This letter reprinted with the author’s permission. To the editor — I found the Oct. 21 Associated Press article, “Abortions legal, but not always easy to get,” extremely biased and even inaccurate. Many “restrictive” laws alluded to are meant to protect the unborn. Is it really wrong for some states to limit abortions to no more than 21 or 20 weeks gestation, because of the extreme pain a developing fetus endures when dismembered? Everyone gets pain meds for dental treatment, which is nothing compared to intentionally ending the life of a child in utero, a painful and brutal affront. It is never OK to harm the weak and vulnerable! Nancy Lilly is a registered nurse trained in ultrasonography. She and her husband Tom attend Stone Church in Yakima. Image Point Mobile Medical Services invites your participation and support for our vision that “Everyone Deserves a Chance to Be Born” by hosting a unique fundraising Birthday Bash for Babies party. The really good news is that this is NOT A BABY BOTTLE FUNDRAISING EVENT!!! The really great news is that if your church wants to host a party we’ll even bring the mobile medical unit along so that everyone can take a tour. Now that’s something to celebrate!! We’ve already begun booking parties and would love to party with you, to rejoice with you about what the Lord is doing in Central Washington to save even more babies and protect their moms through life-affirming mobile ultrasound services! Contact Lenette Lindemann for details at lenette@imagepointmms.com or 509.930.1380. Image Point Mobile Medical Services would like to invite you to join us as we walk for life at the annual event. This year’s theme – ‘A Call to Remembrance’ – will help us remember the 55 million innocent unborn children destroyed through 40 years of unchecked abortion in America. Image Point MMS is blessed to invite you to the public unveiling and dedication of our first mobile medical unit on Saturday March 9th 2013, at the Yakima Valley Visitor Convention Center. Mark your calendar and plan now to celebrate and rejoice with us! Joining us will be a special guest speaker Kristan Hawkins. Hawkins is the executive director for Students for Life of America. 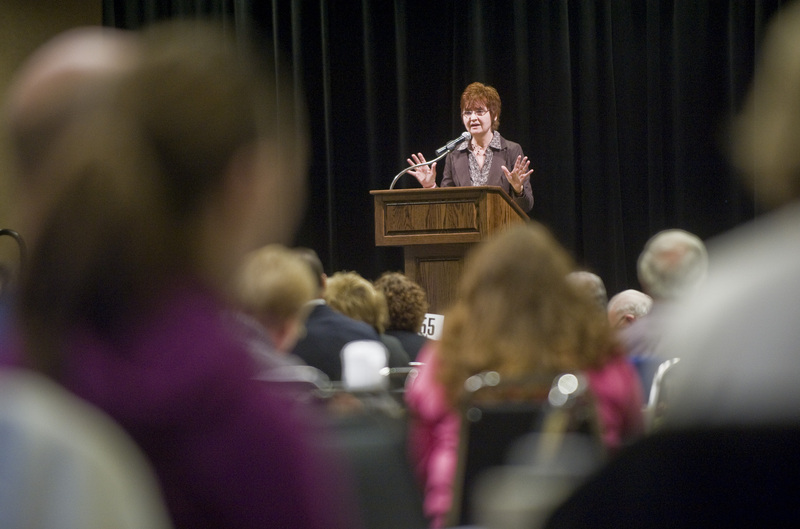 She is a recipient of the 2010 Life Prize and the Susan B. Anthony Young Leader Award. Image Point Mobile Medical Services has been quietly laying a foundation of excellence as we prepare to launch Central Washington’s first mobile medical unit with life-affirming ultrasound! We are thankful to God and have been encouraged by you, through the multitude of prayers and provisions that have been supplied, to equip us to fulfill our sacred call to save lives and protect futures from abortion. Image Point MMS is currently operating as an all volunteer non-profit organization incorporated in the State of Washington. Our future growth will include both paid staff and volunteer positions. With your generous and sacrificial support we are looking forward to touching the future lives of many generations yet to be. Psalm 102:18 declares, “This is being written for the generation to come, that a people yet to be created may praise the Lord”. Thank you for being valiant for life! We couldn’t have done it without you, and we appreciate all you gave to help make our event a success. 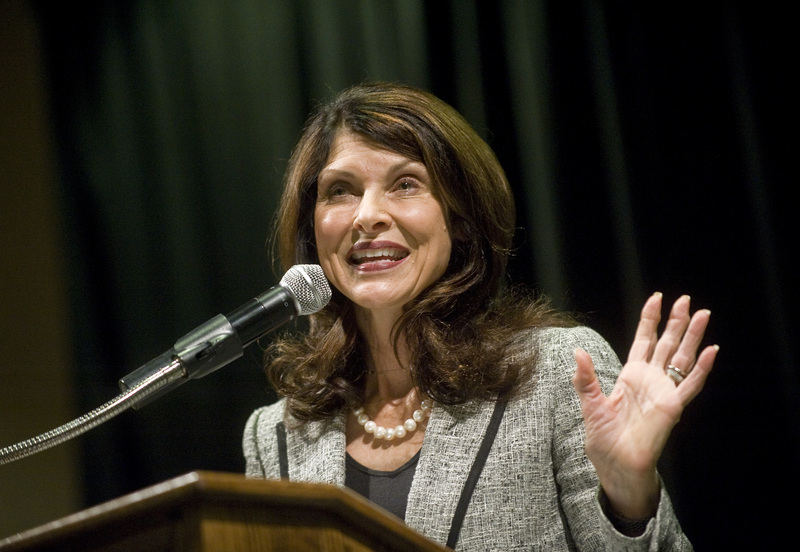 YAKIMA, Wash. — Pam Tebow, mother of Tim Tebow, quarterback of the Denver Broncos, brought a message to Yakima on Tuesday — complete the mission of preventing abortions. 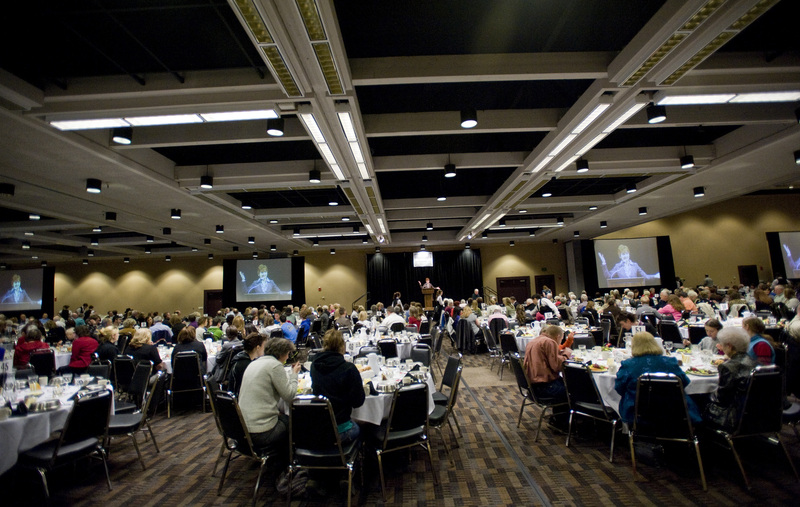 Tebow spoke to nearly 1,000 people at the Yakima Convention Center during a luncheon fundraiser for Image Point Mobile Medical Services, a newly formed nonprofit Christian organization headquartered in Selah. 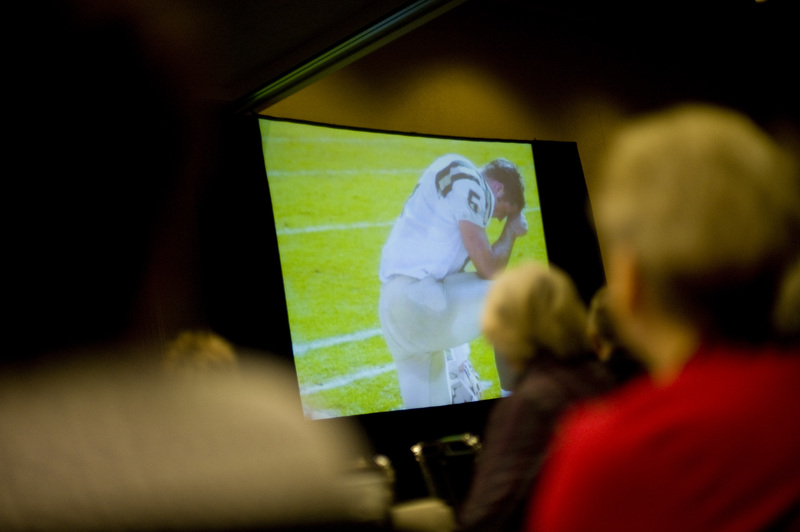 “Invest in this mission, and it will last forever,” Tebow told the gathering. The group’s goal is to raise $300,000 by October to outfit a mobile van with ultrasound equipment. The aim, explained Image Point board chairman Lenette Lindemann, is to decrease the number of abortions in Central Washington by providing an intimate setting where women can find out if they are pregnant. Tebow, who lives in Florida, told the audience that she contracted amoebic dysentery when pregnant with son Tim while she and her husband were serving as missionaries in the Philippines. Her doctor advised her to abort, but they decided against it. Move ahead 20 years to 2007 when Tim, quarterback of the University of Florida, became the first sophomore in history to win the Heisman Trophy. After ESPN aired a portion of an interview with Pam that focused on her refusal to abort Tim, she gained a national platform for her pro-life message. Later, she and Tim starred in a Focus on the Family commercial that aired during the 2010 Super Bowl, talking about the family’s decision not to terminate the pregnancy. She said there have been 53 million abortions in the United States since Roe v. Wade became law in 1973, upholding a woman’s right to have an abortion. Of those, 12 were potential Heisman trophy winners, she said, according to the pro-life group Human Life International. Throughout her talk, Tebow, who travels around the country giving 60 speeches a year, sang passages from the Bible that she had put to song to teach her five children Scripture, and wove in anecdotes she called “God stories,” that she said demonstrated the hand of God in daily life. At the end of the event, Lindemann announced that she had just received news that the Knights of Columbus, a Catholic fraternal organization with 1.8 million members worldwide, would be donating $40,000 to pay for the van’s ultrasound equipment. Half the money would come from the local chapter and half from national headquarters, she said. Before forming Image Point, Lindemann was a founder of Life Choices of Yakima, a pregnancy crisis center, and served as its executive director until last September, when she decided she wanted to form a group to offer mobile services. During that time she was a vocal opponent of a law introduced in the 2011 legislative session that would impose regulations governing privacy and disclosure at pregnancy centers. Supporters of the law said it was needed to protect clients from any attempt to pressure or coerce them into not seeking an abortion. After the legislation did not pass last year, it was reintroduced during this year’s session. It again failed to advance. It’s not clear if a mobile van would fall under the same category as a stationary crisis center, but Lindemann said that Image Point Mobile Medical Services is not intended to be a rival to Life Choices or other crisis pregnancy centers. Serving with Lindemann on Image Point’s board of directors are Denise Van Horn, Brenda Brink, Earl Engle and Steve Younker. * Jane Gargas can be reached at 509-577-7690 or jgargas@yakimaherald.com. 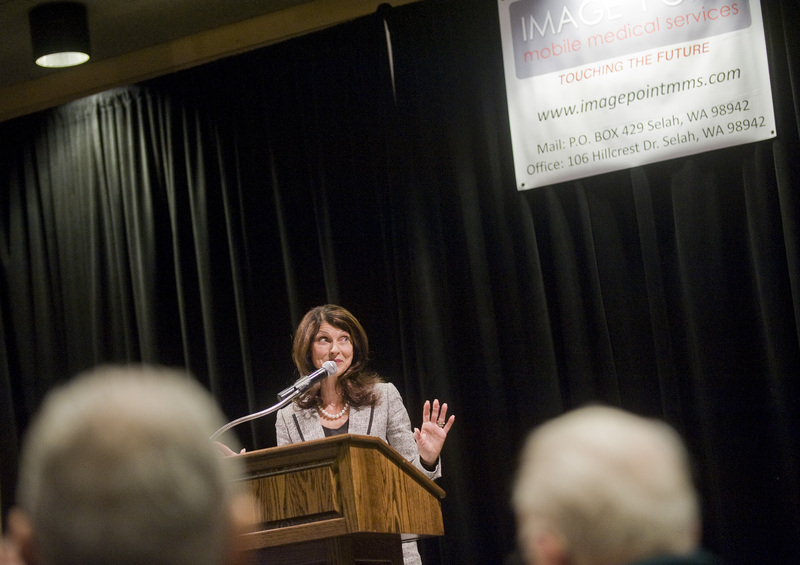 YAKIMA, Wash. — Pam Tebow, mother of Denver Broncos quarterback Tim Tebow and long-time pro-life advocate, spoke at the inaugural fundraising luncheon for Image Point Mobile Medical Services at the Yakima Convention Center this afternoon. 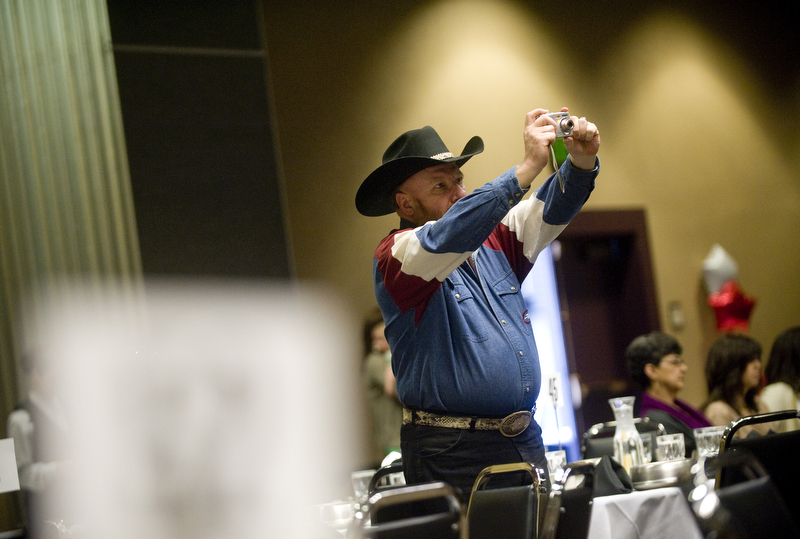 Nearly 1,000 people from across Central Washington turned out to support the launch of the region’s newest life-centered medical ministry. Image Point founder and Chairman of the Board of Directors, Lenette Lindemann said the show of support was a blessing. Tebow talked for about 45 minutes moving between tales of missionary adventures in far off lands, her family’s experiences with her son’s football career and the intensely personal decision to end medical treatment instead of ending her pregnancy. “We have a master that loves babies and he loves families,” Tebow said. The goal of the fundraiser was to generate enough funds to buy and retrofit a mobile medical unit with an examination room complete with state-of-the-art ultrasound equipment. Lindemann said the Knights of Columbus are working at state and local levels to help purchase of the ultrasound sound. “According to national statistics 85% of women who see an ultrasound image of their unborn baby will make a decision for life.” Lindemann said. After the event ended Tebow spent another hour greeting attendees, signing autographs and posing for pictures. Demand for tickets to our kick-off fundraiser event on Tuesday Feb. 21 has been so high we had to order a second printing, BUT we still have some available. Contact Lenette Lindemann today to reserve your spot at the Image Point Mobile Medical Services banquet. 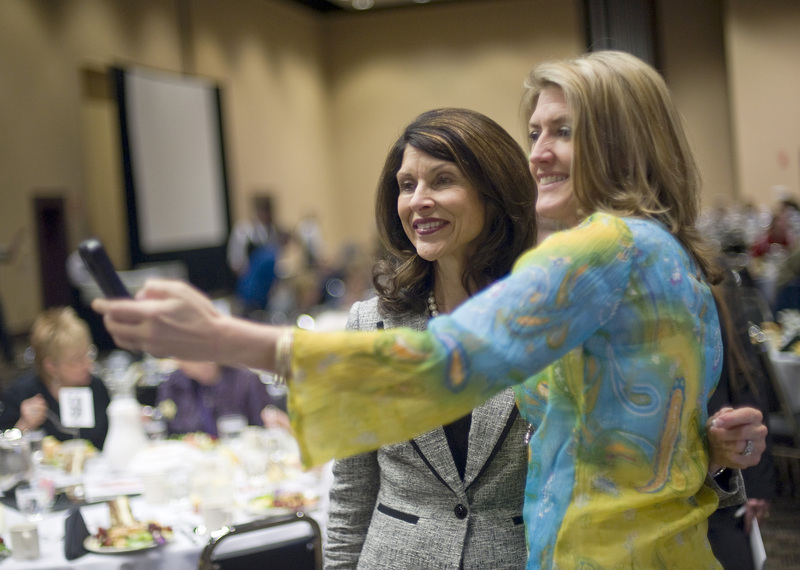 Don’t miss your opportunity to see Pam Tebow speak and be a part of the inaugural Image Point MMS fundraiser luncheon! YAKIMA, Wash. — Football, famous and fundraising — the three are coming together here in February. 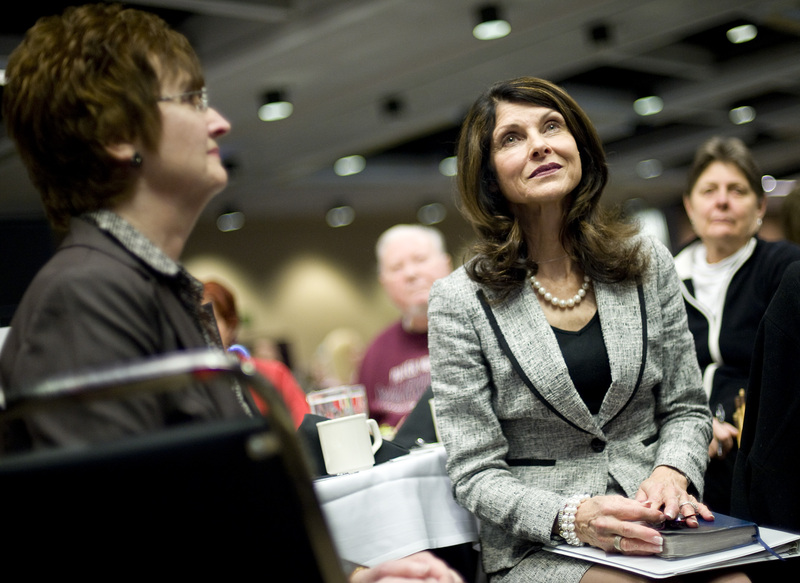 Pam Tebow, mother of Tim Tebow, quarterback of the Denver Broncos, will be speaking at a luncheon on Feb. 21 at the Yakima Convention Center. Doors open at 11:30 a.m. with lunch and the program running from noon to 1:30 p.m. 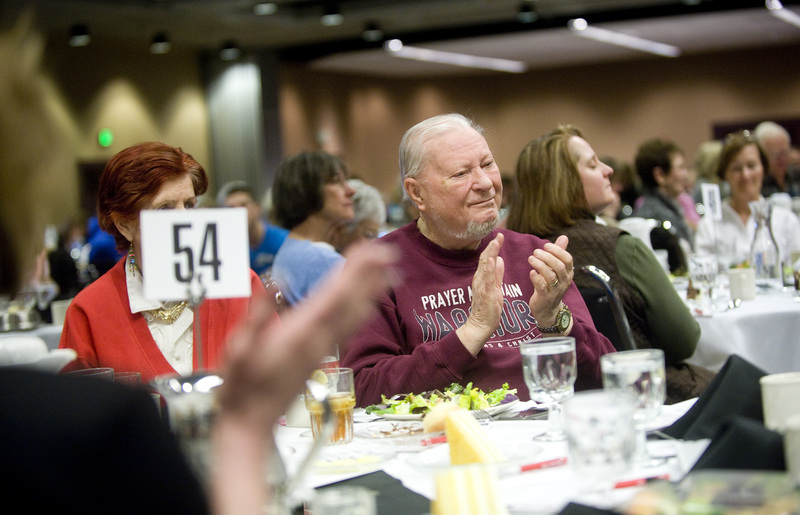 The lunch is the kick-off event for Image Point Mobile Medical Services, a newly-launched, non-profit Christian organization headquartered in Selah. The group’s mission is to lessen the incidence of abortion by serving pregnant women throughout Central Washington through the use of ultrasound technology in an intimate, mobile medical setting. The event is free but by ticket only; lunch is also complimentary. There will be an opportunity to make a financial contribution. 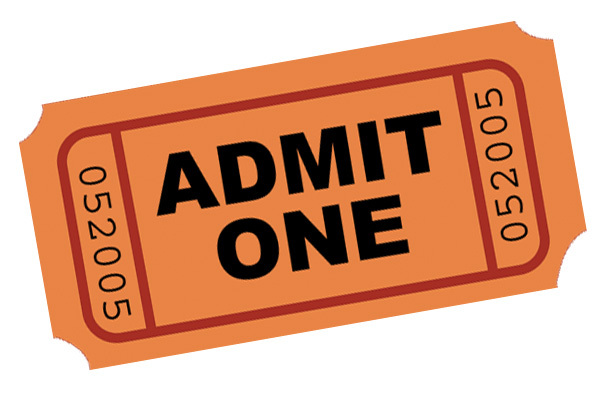 Tickets are first-come, first-served. To reserve a spot, call (509) 930-1380 or e-mail Lenette Lindemann at lenette@imagepointmms.com. Lindemann is board chair of Image Point Mobile Medical Services. Other founding board of director members are Denise Van Horn, vice chairman; Brenda Brink, secretary; Earl Engle, treasurer, and Steve Younker, member-at-large. Pam and her husband Bob Tebow lived for a number of years as missionaries in the Philippines, where they have an ongoing ministry, the Bob Tebow Evangelistic Association. Their fame increased when Tim won the Heisman Trophy as a sophomore at the University of Florida. After ESPN aired the portion of the interview with Pam that focused on her refusal to abort “Timmy” when she was advised to do so, she has encouraged a pro-life message from a national platform.